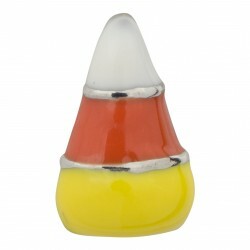 Search "Halloween" 7 results have been found. 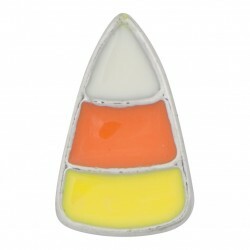 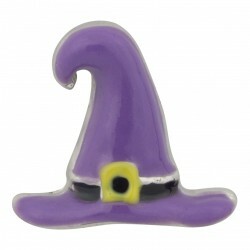 Tis the Witching Hour every hour with our Witch charm, complete with broomstick and tall pointy hat! 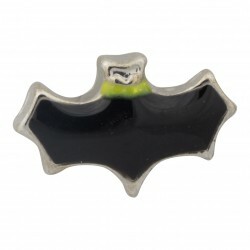 From Dracula to bats in the belfrys, showcase your love of all things batty with our Bat charm! 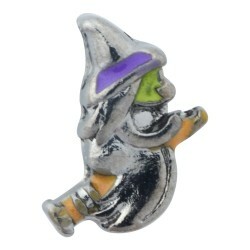 Combine with our Bat and Cat charms for a Halloween set, or keep as a standalone to celebrate your love of all things witchy--either way, our Witch Hat charm is simply too cute! 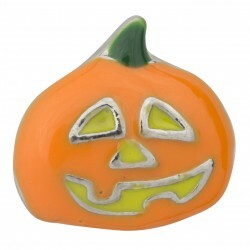 It's jack-o'lantern weather and we've got a big carved grinning Halloween Pumpkin charm just for you. 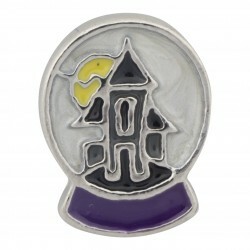 Precisely detailed with a glowing full moon and creeping fog, our Spooky House charm does Halloween like nothing else can.